The NSE Nifty index too fell by 43.40 points, or 0.38 per cent, at 11,493.50. 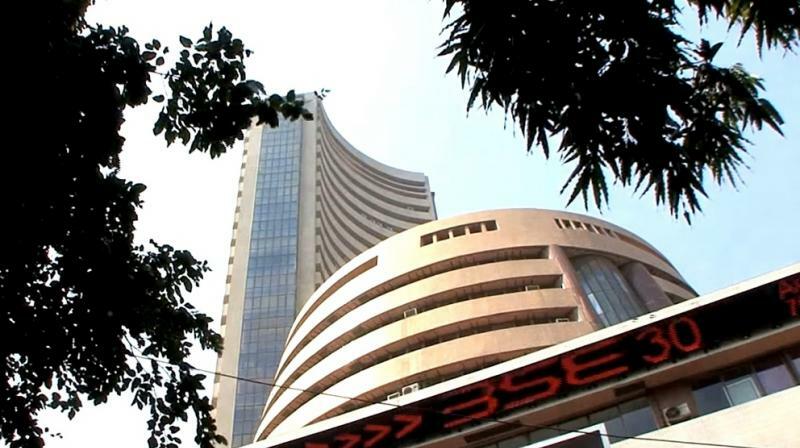 Mumbai: The BSE benchmark Sensex drifted lower by nearly 166 points and the NSE Nifty slipped below the 11,500-level in the opening session on Friday due to intense selling mainly in banking, power and healthcare shares amid weak Asian cues. Globally, in the Asian region, Japan's Nikkei fell 1.05 per cent, while Hong Kong's Hang Seng shed 0.51 per cent in their early deals. Shanghai Composite Index too down by 0.13 per cent. The US Dow Jones Industrial Average ended a shade higher on Thursday's trade.